St. Philip Neri Catholic School is a co-ed elementary and middle school with grades from Pre-K(4) through eight located in Linthicum, Maryland just minutes from downtown Baltimore. At St. Philip Neri we are proud to be nourishing the SOUL, MIND and BODY of our students! Teaching the Christian perspective on all areas of life and in every subject studied. Using the 10 Commandments to help students examine their consciences. School Masses twice a month highlighting saints’ feast days. Rigorous academic curriculum developed by the Archdiocese of Baltimore. Our school has 25 classrooms including several specialized labs including: Robotics Lab, Science Lab, Music Room, Art Room, and Library. Offering a curriculum in Spanish PK4-8 along with an elective in Latin. Interactive Smartboards in every classroom. Before-school strength, skill, agility, and mobility training. We provide a safe environment in a quite, residential neighborhood with excellent athletic facilities including a modern gymnasium with a rock-climbing wall, large athletic fields on a 15-acre campus, and modern playground equipment. 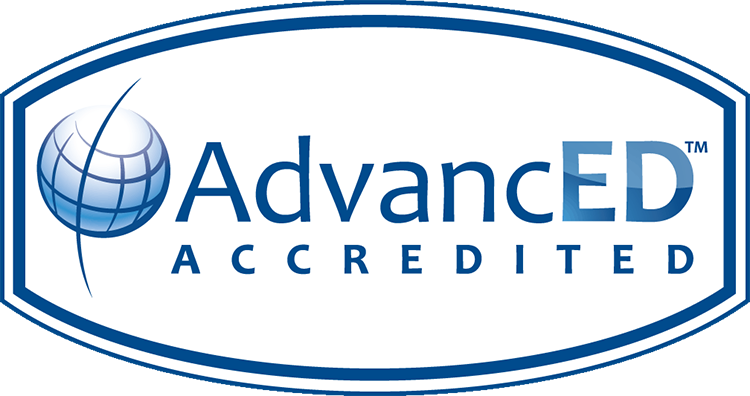 We offer before and after school care and summer daycare and a five-day hot lunch program. Please call Mrs. Sue Wenzlick at 410-859-1212 ext 207 to schedule a personal tour today so that you can see why you should choose St. Philip Neri for your child! 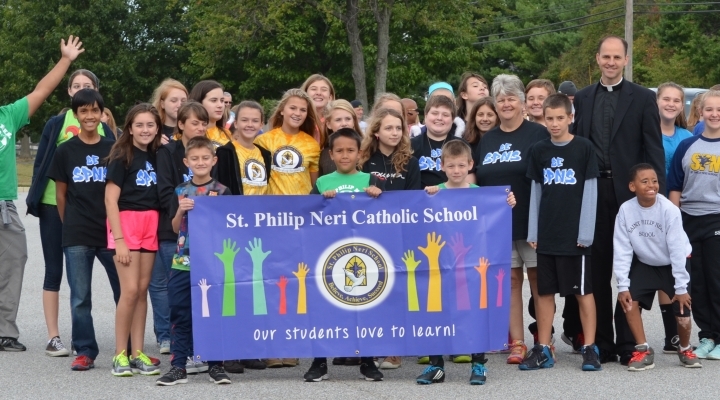 At a Glance: St. Philip Neri Catholic School is a co-ed elementary and middle school for students grades Pre-K(4) through the 8th grade located in Linthicum, Maryland. Learn more about our school and what we have to offer by visiting the St. Philip Neri Catholic School At a Glance Page. Letter from School Leadership: Understand the vision & mission of our school and how our faculty and staff strive to teach & instill a strong Catholic Education in our students by reading our Letter from School Leadership. Why Catholic Education: Now more than ever students and families need Catholic Education. Understand how the high standards and the positive environment benefits students by visiting our Why Catholic Education Page. Vision & Mission: As a Catholic School in Linthicum, Maryland we are dedicated to fostering Catholic faith and academic excellence. Explore more about our vision & mission by clicking here. History & Tradition: Learn how since 1965 St. Philip Neri Catholic School has been providing a quality Catholic Education to families in Linthicum, Maryland. Read more about our long history by visiting the St. Philip Neri History & Tradition Page. Faculty & Staff: Meet the faculty & staff of St. Philip Neri School in Linthicum, Maryland. Click here to learn more about individual teachers and the administrative support staff. Community Partners: St. Philip Neri is proud to have the support of our community partners to help us achieve our vision & mission as a school. Read about our community partners by visiting the St. Philip Neri Community Partners page.